The first comprehensive collection of writings by the Black Panther Party founder and revolutionary icon of the black liberation era, now in a new edition with a new introduction by Elaine Brown. 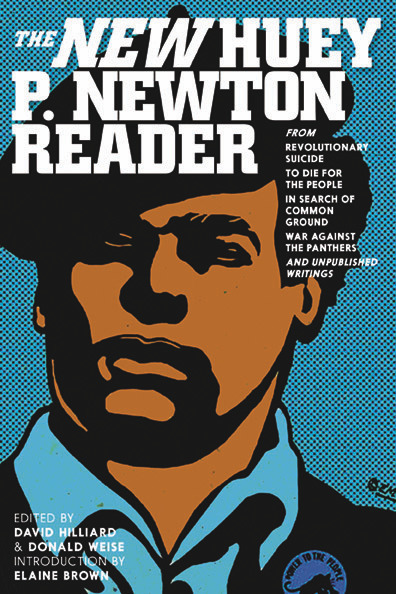 The New Huey P. Newton Reader combines now-classic texts from Newton's books (Revolutionary Suicide, To Die for the People, In Search of Common Ground, and War Against the Panthers) ranging in topic from the formation of the Black Panthers, African Americans and armed self-defense, Eldridge Cleaver's controversial expulsion from the Party, FBI infiltration of civil rights groups, the Vietnam War, and the burgeoning feminist movement. 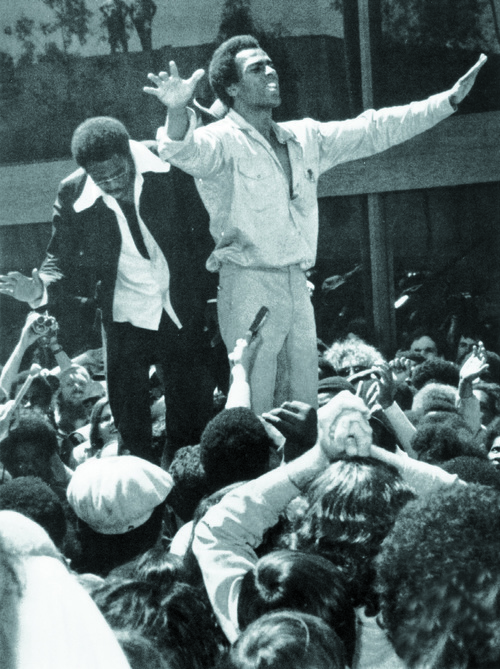 Editors Hilliard and Weise also include never-before-published writings from the Black Panther Party archives and Newton's private collection, including articles on President Nixon, prison martyr George Jackson, Pan-Africanism, affirmative action, and the author's only written account of his political exile in Cuba in the mid-1970s. Eldridge Cleaver, Bobby Seale, Angela Davis, Mumia Abu-Jamal, and Geronimo Pratt all came to international prominence through Newton's groundbreaking political activism. Additionally, Newton served as the Party's chief intellectual engine, conversing with world leaders such as Yasser Arafat, Chinese premier Chou Enlai, and Mozambique president Samora Moises Machel, among others.